Camtasia 9.1 for Windows and 3.1 for Mac offer enhanced functionality to help anyone create attention-grabbing, polished videos faster than ever before. 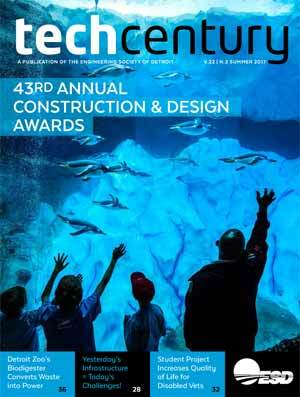 This latest release also includes two mobile apps which complement Camtasia-TechSmith Capture, a new mobile screen recording app for iOS 11 that allows users to record their mobile devices and share the content directly with Camtasia, and TechSmith Motion, a new mobile app for iOS 11 that brings static images on mobile devices to life by adding overlay effects to specified parts of an image. * Device Framing: Add a polished look to screen recordings and media by instantly snapping them into a computer or mobile device screen. Marketers can easily demonstrate how product videos, websites and apps look when viewed on a variety of devices. * PowerPoint Import: Import PowerPoint presentation files into Camtasia, transforming them into sophisticated videos that can be enhanced further by adding animations and audio. Save time repurposing existing PowerPoint presentation into compelling video presentations for clients and potential customers. * Easily Editable Assets: Customize the color and font of Camtasia’s pre-packaged, easily editable assets to align with corporate branding. Users can engage audiences without having to create customized assets from scratch, saving time and ensuring a high-quality product. * TechSmith Motion (iOS): Bring static images on mobile devices to life with TechSmith Motion, a new way to highlight photos with attention grabbing video effects and text overlays such as light sweeps and bubble effects. 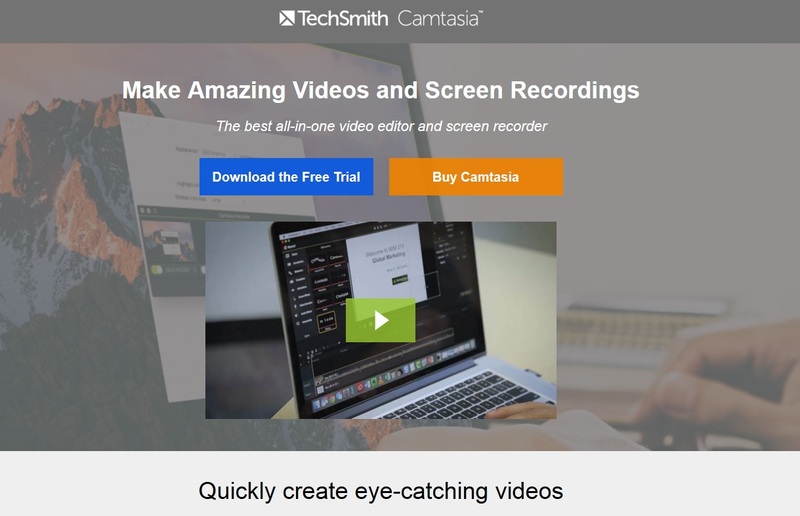 * TechSmith Capture (iOS): Record app demo videos on an iOS 11 device, to share directly to Camtasia for editing and enhancements. The newest version is available today as a free update for customers on Camtasia 9 for Windows or Camtasia 3 for Mac. 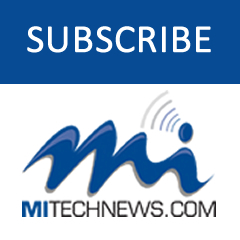 Users with versions older than Camtasia 8 for Windows or Camtasia 2 for Mac can upgrade the newest version for $99.50 for Windows or Mac by visiting TechSmith’s online store at shop.techsmith.com.